Excited to share I have two new paintings featured in the GREEN exhibition this month at the Fine Arts Building in Chicago! Come out to support me and other members of FUSEDChicago, midwest encaustic artists and their interpretation of the word "green". The gallery opening is one week from today on Friday March 14, from 5-8pm. Changed and Hope Within explore my love for nature. 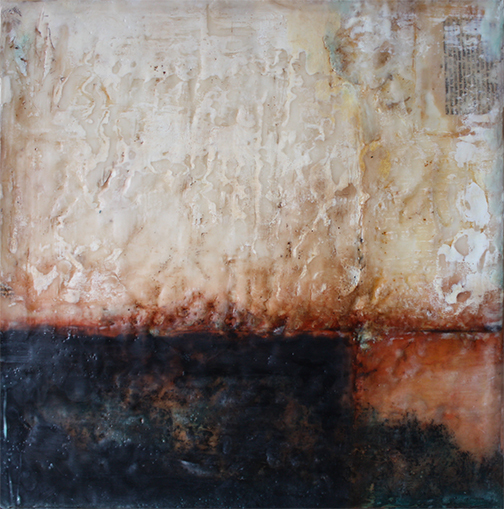 I am inspired by elements of the natural world, travel, texture and found abstractions. "Green" is not defined by the color itself, but also a feeling, a place, or a moment in time. 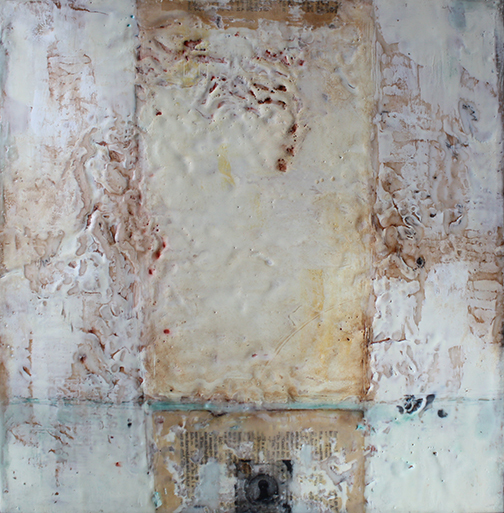 Changed, encaustic mixed media, 18"x18"
Hope Within, encaustic mixed media, 18"x18"